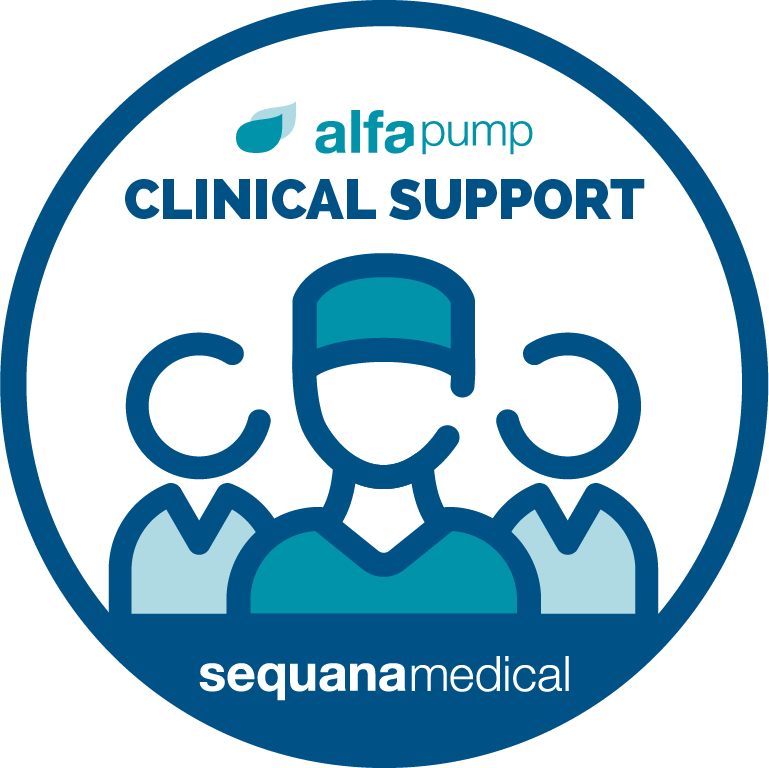 Providing world-class clinical support is integral to the values of Sequana Medical, and this is reflected in our comprehensive customer support infrastructure. Our expert clinical team provides end-to-end coverage, including pre-implant surgical training, support during implants, and post-implant training for both physicians and patients. The team is always on hand for questions and advice regarding our products. Technical assistance is also offered during the lifetime of the pump. 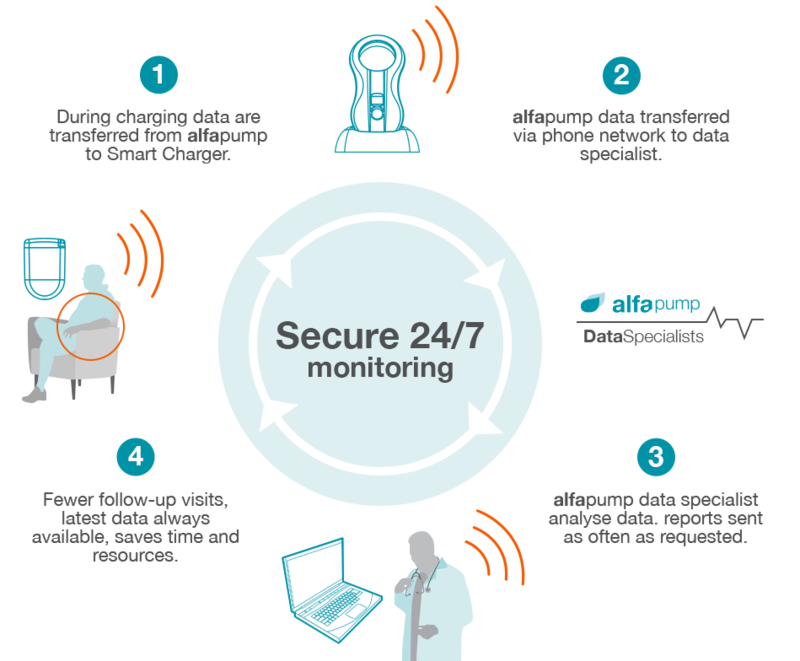 Post-implant, our dedicated in-house data specialists provide fast and precise information on pump performance, enabling physicians to tailor their patient’s treatment according to their individual needs.